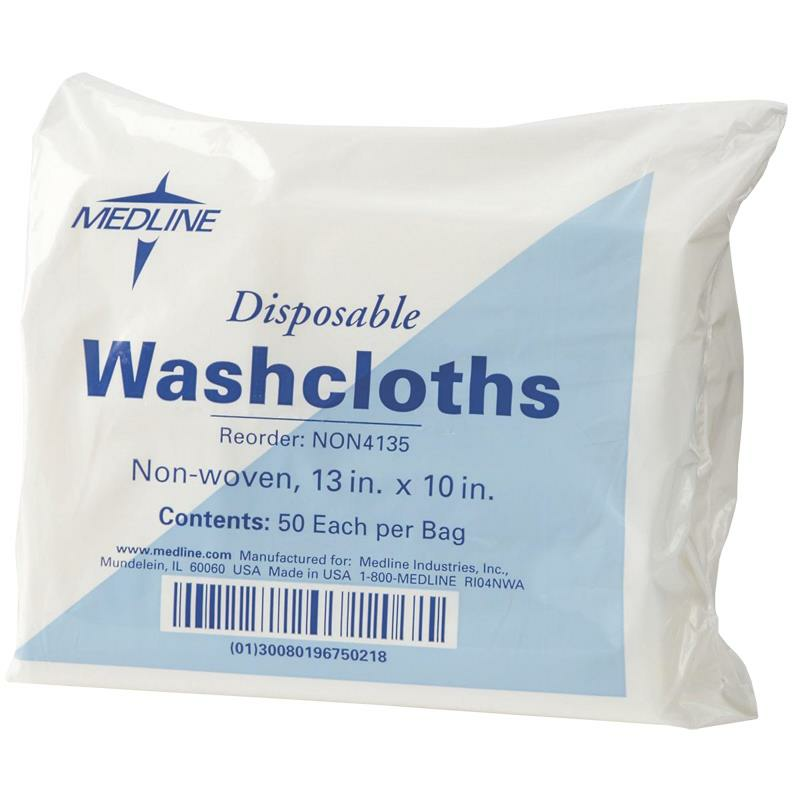 Medline Non-Woven Disposable Washcloths stay soft and strong when wet. These washcloths or cleaners are designed for use in the nursery, for labor and delivery or for general patient cleaning. Disposable Washcloths are available in white color. Area of application is all over body perineal.